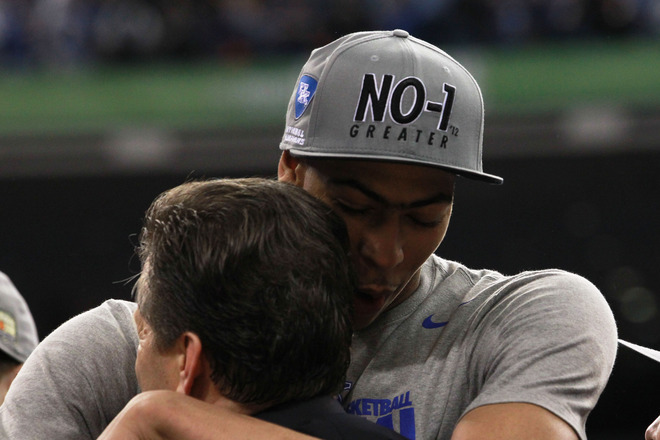 The Kentucky Wildcats have completed their quest. 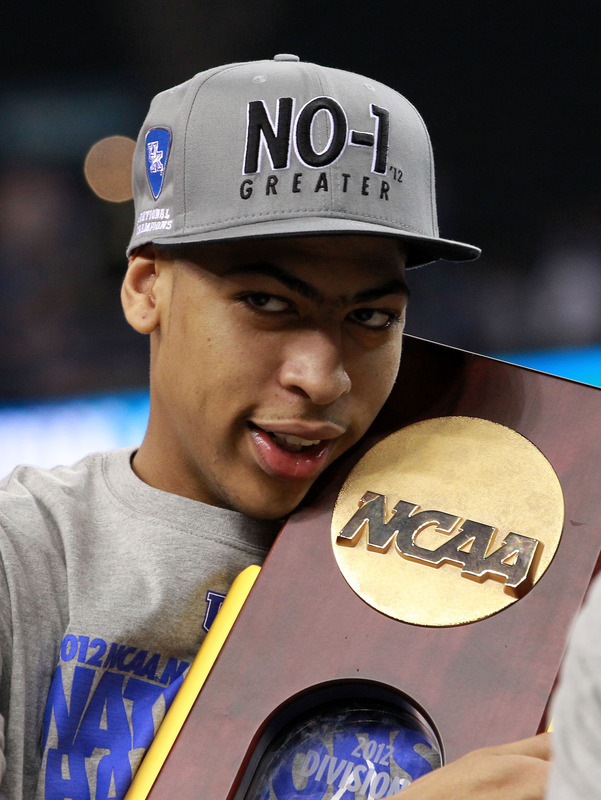 They have won the 2012 National Title, solidifying their bid as one of the greatest men's college basketball teams. The super frosh led Kentucky to a 41-27 halftime lead in what looked like a blowout, but Bill Self must've told his team something in the locker room cause they came out playing inspired basketball. Kentucky toned down their style of play, allowing Kansas to slowly come back into the game. The Jayhawks would cut a once 18 point deficit into only a 6 point window. They could've cut it into three with a minute to go, but there was a traveling violation, effectively icing the game because Kentucky was automatic with their free throws, unlike Calipari's '08 Memphis team. This solidifies John Calipari's legacy as an elite college basketball coach.